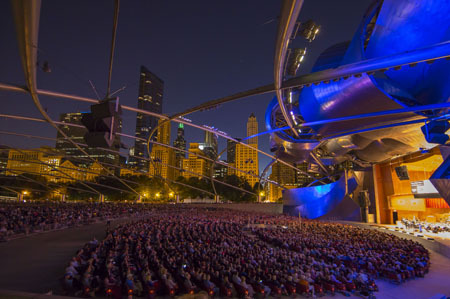 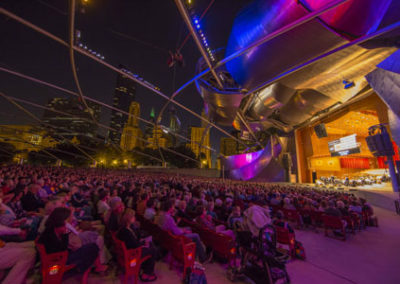 The breathtaking Frank Gehry-designed Jay Pritzker Pavilion in Chicago’s Millennium Park is the new host of the annual spectacular pre-season concert of Chicago’s Lyric Opera. 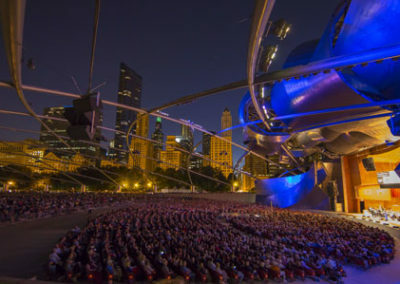 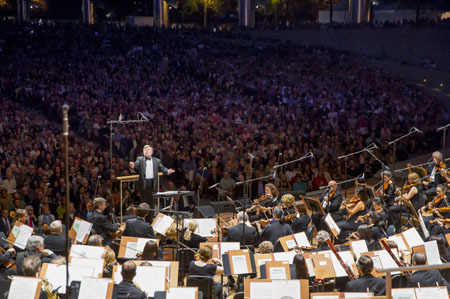 This free event is a gift to 18,000 spectators, Chicagoans and tourists who are treated to a star-studded event, set amidst the magnificent Chicago skyline at dusk, featuring the renowned Lyric Opera Orchestra in a wonderful selection of overtures, arias, and ensembles performed by leading international operatic artists. 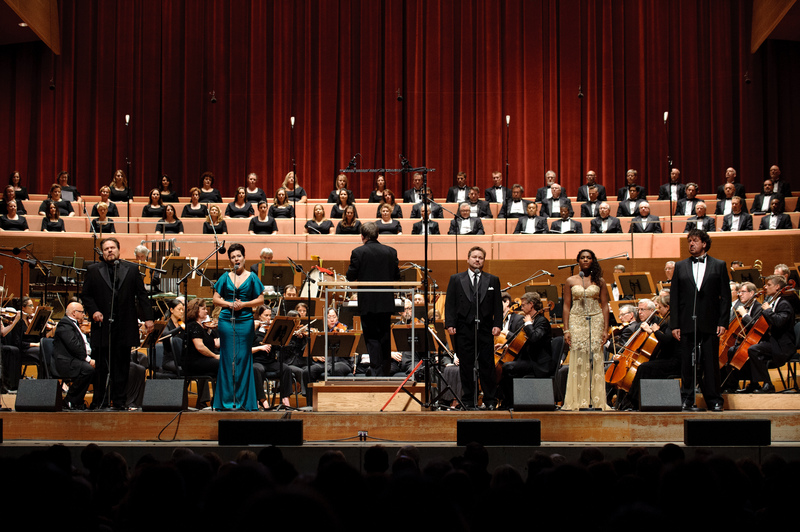 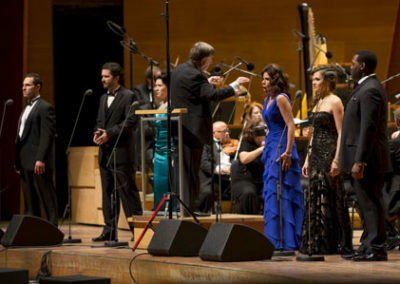 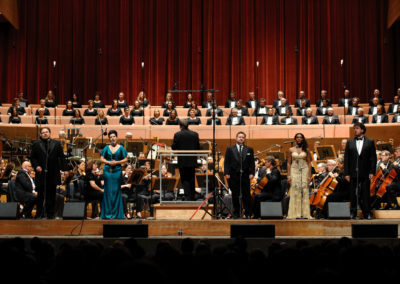 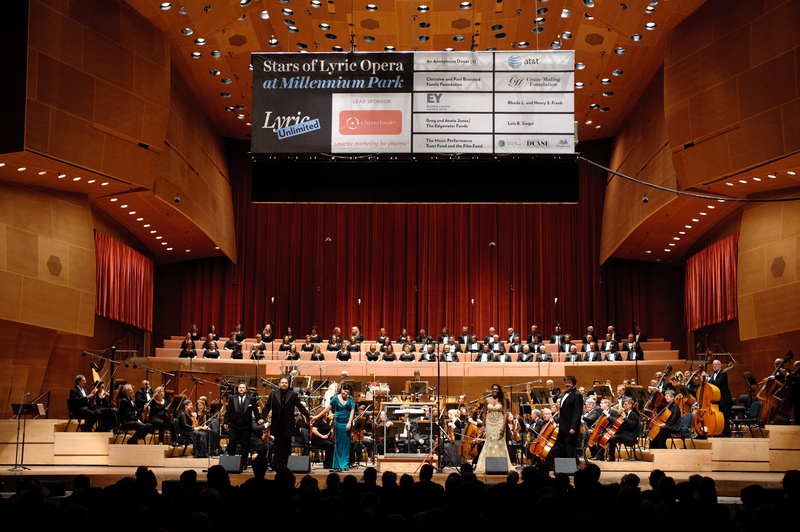 The concert is part of the “Blockbuster Weekend” of events every September hosted by the City of Chicago, the Lyric Opera of Chicago and MPTF with grant support provided by The Film Fund. 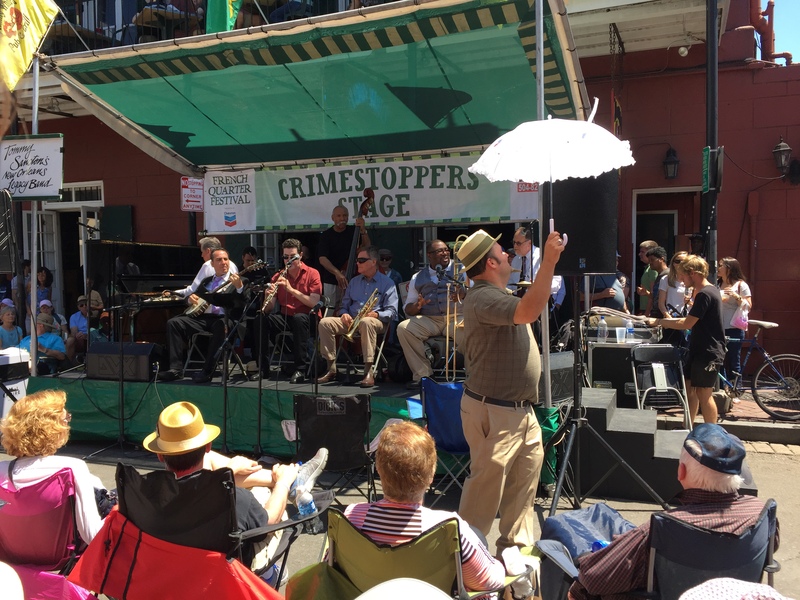 MPTF, together with the American Federation of Musicians Local 174-496, joined forces with The New Orleans Musicians’ Clinic this past year to keep the music flowing in all areas of the New Orleans community. 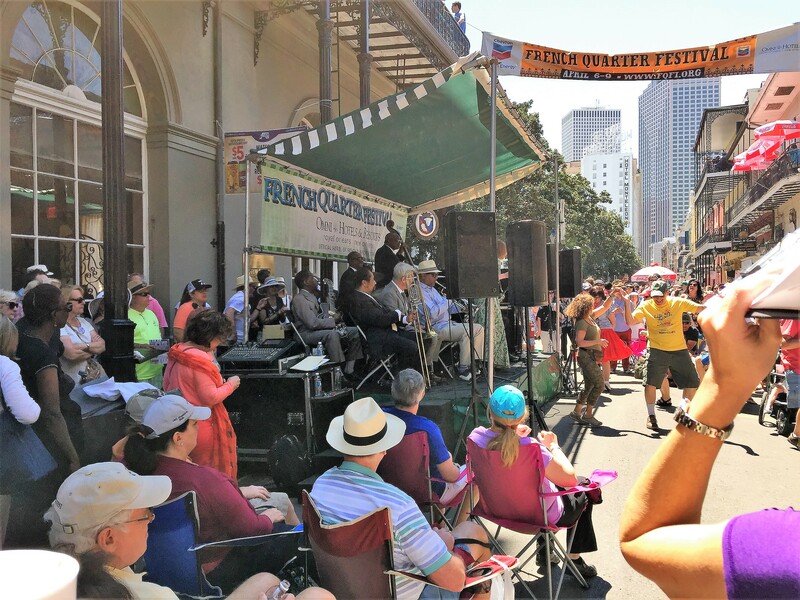 Together we brought, and will continue to bring, music to public venues such as the New Orleans Museum of Art, St. George’s Episcopal Church’s Soup Kitchen, St. Bernard Relief Center and the Louis Armstrong International Airport. 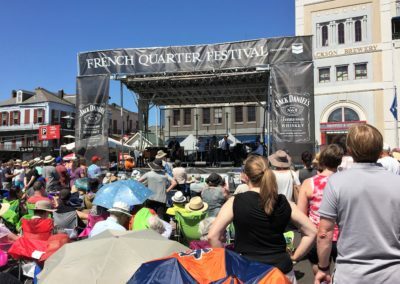 There was some doubt several months ago whether the annual French Quarter Festival, Louisiana’s largest free and open music festival, would occur this year. 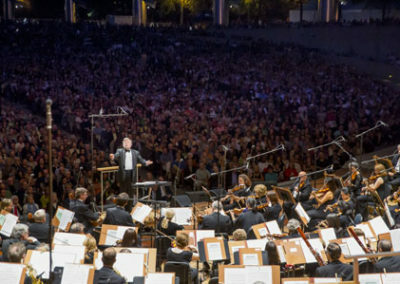 But it certainly did, and with an attendance of over 350,000! Festival-goers reveled in the spirit of New Orleans while enjoying a cultural showcase of Crescent City’s finest music and food of the soulful streets of the historic French Quarter. 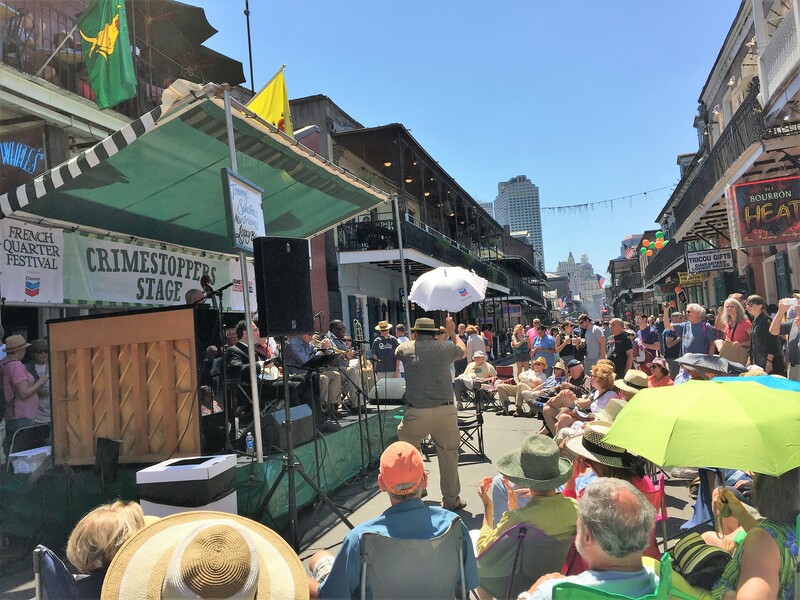 Fifteen stages showcased the best in New Orleans music, representing every genre from gospel to jazz, Latin to classical, Cajun & Zydeco, to brass band, while local restaurants serve up the best cuisine New Orleans has to offer during The World’s Largest Jazz Brunch. 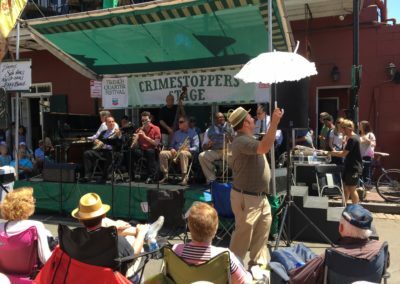 Children’s activities, fun exhibits and other festivities took place throughout.